Les Frigorifiques Bouzargtoun which headquarters is based in Grand-Casablanca, Morocco is where the products of the GreenTable brand are being produced. If you have any questions, please do not hesitate to choose one of the options available to contact us. With the help of images as well as text, we will show to you how our products are handled. After our treatment you can be sure that our products are fresh and tasty. The products of GreenTable come directly from the nature. They are not only extremely healthy but also very tasty. 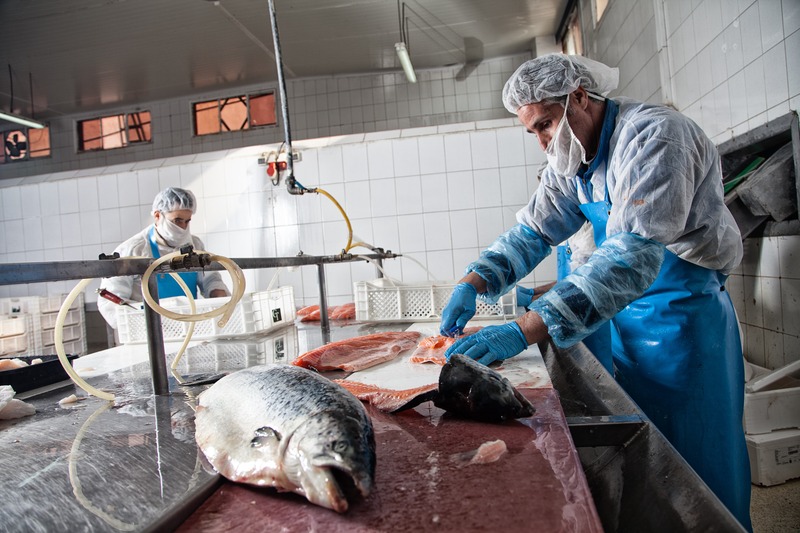 With our own refrigerated trailer, we weekly transport fresh fish and shrimps from the Netherlands to our company in Grand-Casablanca and transport them processed back to the customer in Europe. We offer the best possible price rate. Fresh Frozen Fish & Fish snacks. 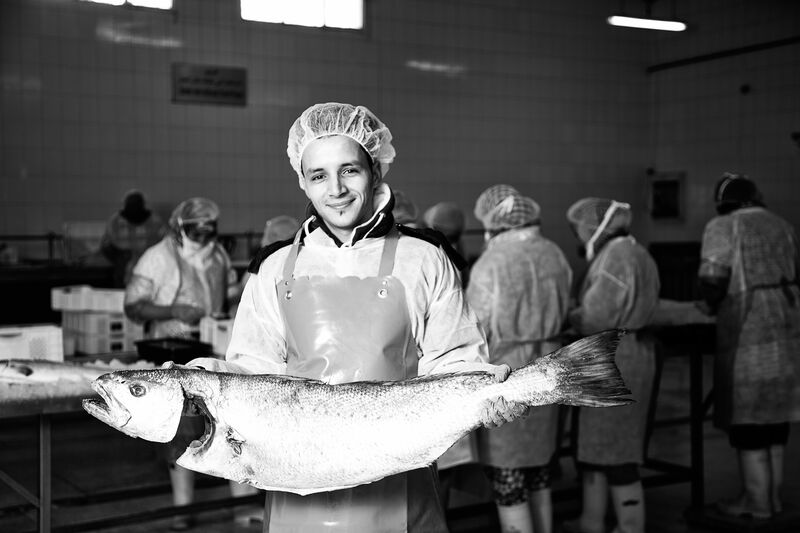 Our production facility, Les Frigorifiques Bouzargtoun, was founded in 1980 and is seated in Casablanca, Morocco. 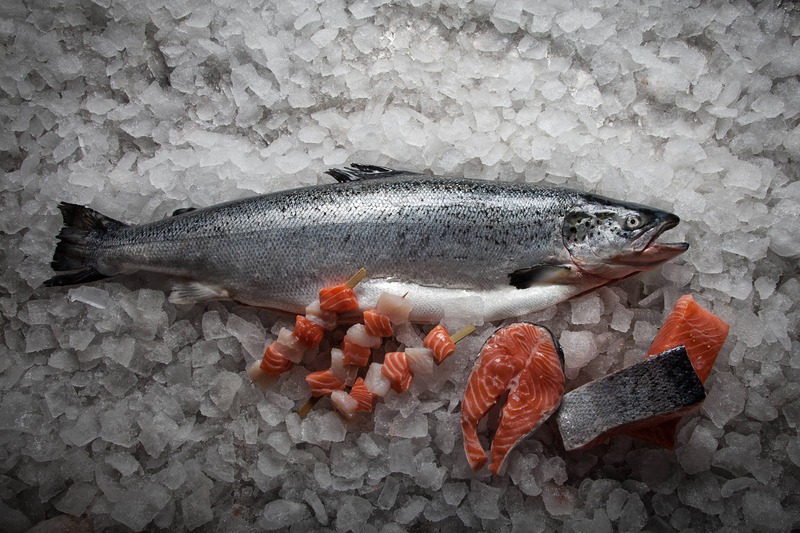 The company processes fresh fish, frozen fish and fish-products. From 1999 the organisation of the company is controlled by a combined European-Moroccan management. Among other things that has lead to the implementation of an IT infrastructure and the automation of certain processes. At the moment the new management of the company has modernised and expanded their production facilities. Because of the modular design of our production facility we can adjust the capacity easily to the demand of the customer.